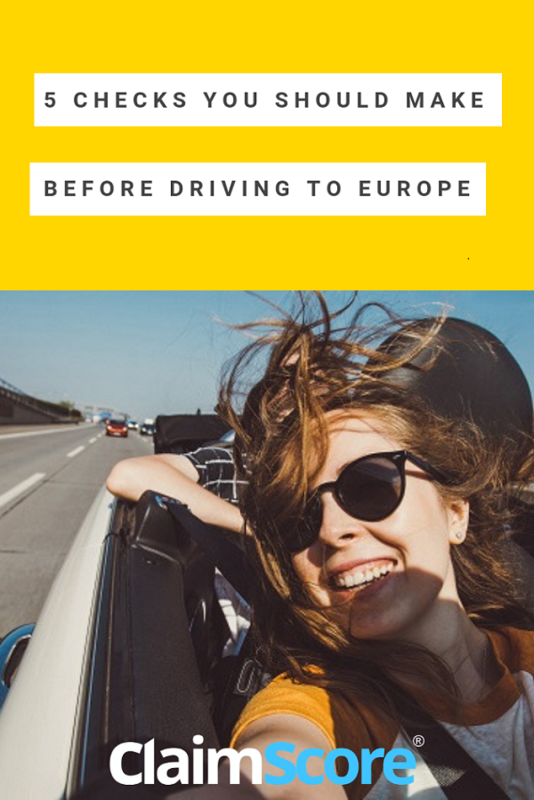 If you're planning on driving in Europe with your own car, you could make your journey less stressful if something happens whilst on the road. Obviously you never know what might happen, and you might not need any of the following information. But if you do, you'll be pleased you've taken a little time out to get ahead to get prepared. If you have the time, read through this quick check list before leaving your home. It will be a lot quicker than having to potentially find details of your car documentation from abroad or wondering whether you should have a Crit'air sticker on your windscreen for example. Ask for their local representative details - If you are involved in a collision whilst driving in Europe, and have a UK vehicle, the police are likely to get involved. It might be handy to request the assistance of a local representative to help you with the European Accident Statement paperwork (also called Constat Amiable in France, CIA in Italy, DAA in Spain). Check time limit for reporting a claim - For minor collisions (when you can still drive your car) you might be OK to file the claim once back in the UK but time limits will apply. For accidents where your car will need to be towed away, it's likely you'll need to report it immediately. Check with your insurer what your time frames are before you set off. It might save you a lot of stress if something happens. 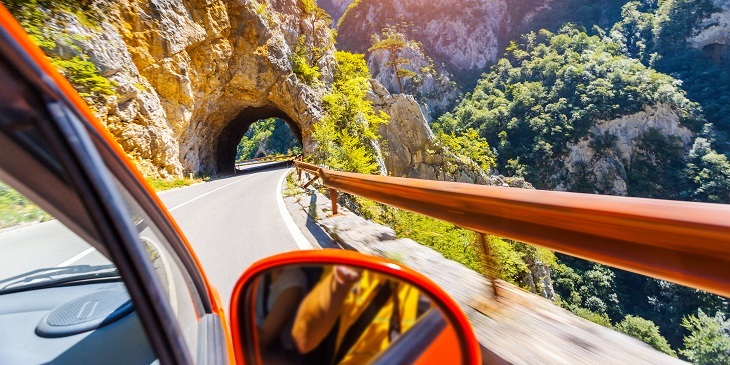 Check policy cover level in the country(ies) you are driving to - Even when you are driving your own car, your cover might not be the same outside of the UK. 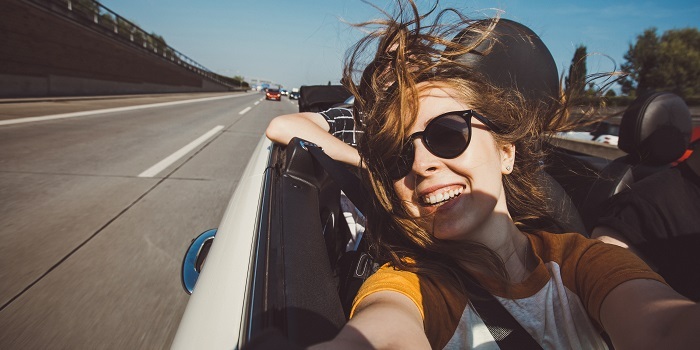 It's worth being aware of any restrictions and find out whether you can or should purchase optional add-on cover or extension for the duration of your trip if available. If you are planning to drive a hire car beware as generally your car insurance might not cover you for this. DID YOU KNOW? With a hire car, the excess on insurance you might need to pay can range between £500 and £2000. What exactly do you need to take with you? Crit’Air car sticker - Do you need one for driving in France? What is Crit’air? 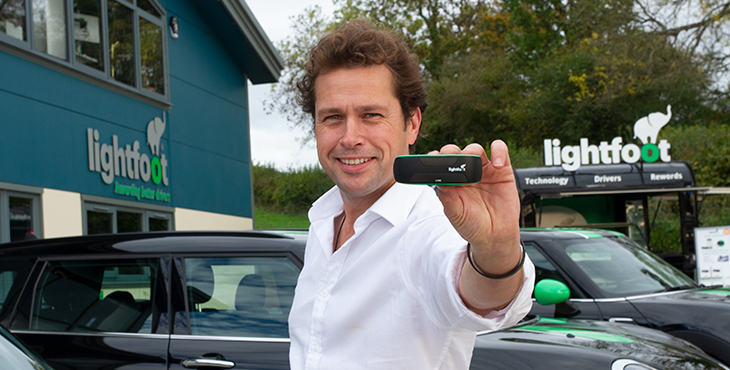 Crit'Air is an Eco-Vignette, a visual solution to identify the level of pollution emitted by your car at a glance. It was introduced in France on 1st July 2016. The Vignette comes in six categories and colours, depending on the year of registration, the energy efficiency, and the vehicle's emission quantity. SACREBLEU! 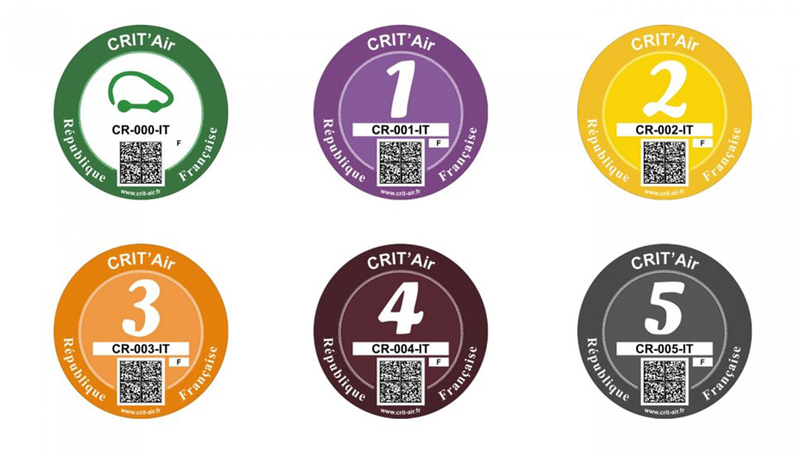 If your car does not display its Crit'Air sticker in French cities which have adopted the scheme, you could be liable for a fine between 68 and 375 euros. Never a good surprise when you're enjoying a holiday or mini break. 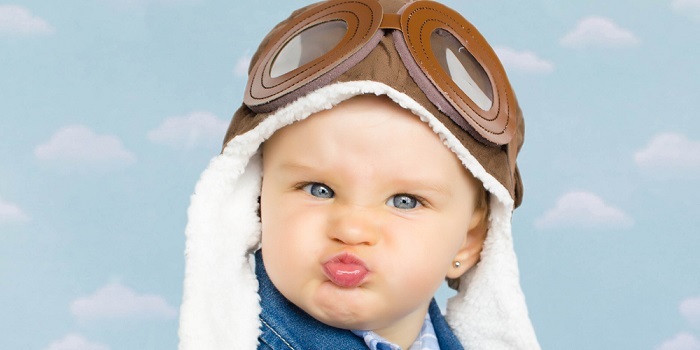 Where does it apply - if travelling to France you might need it to drive through Paris, Lyon, Grenoble, Lille, Marseille, Bordeaux, Rouen, Strasbourg, Toulouse ....28 cities have now rolled out Crit'air measures with more being added all the time. You might need other items too, depending which country you're heading to. You can check the list of what you need and even download it on the AA site. 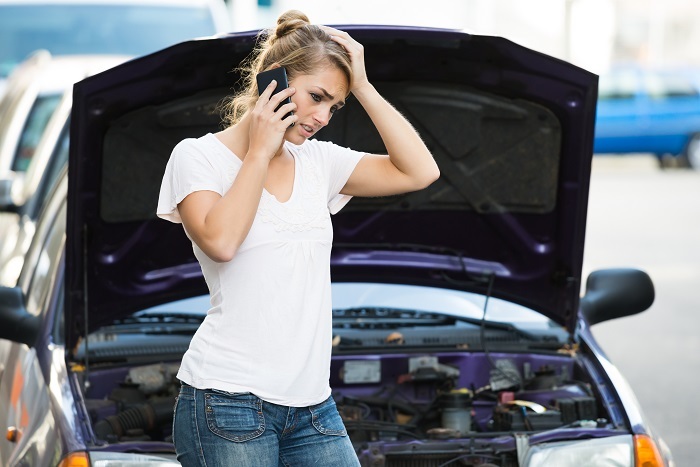 Your breakdown assistance level can vary for driving to Europe, and may be limited to the UK. You can easily attach, however, a European travel Assistance option for the duration of your trip with many of the UK suppliers. Best to check and have peace of mind. It might not be as expensive as you thought too. If you travel to Europe a lot, an annual European extension might be better value for money than single trip ones. 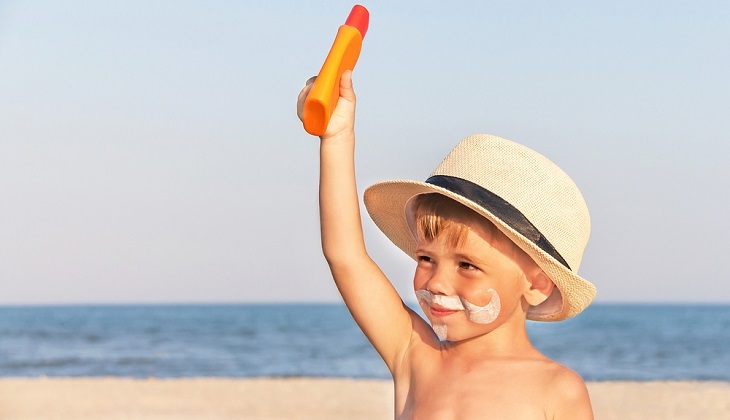 Do check the small print as some policies limit the amount of days they will cover you within a period of twelve months (for annual covers) or cap the maximum amount of times you can claim.